FASHION PATHFINDER.TOKYO has teamed up with Manchester-based stylist Ste Wing to introduce Johnbull pants. 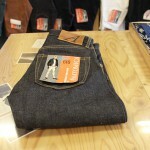 Johnbull is one of the main jeans makers to represent Okayama Denim, founded more than 60 years ago. 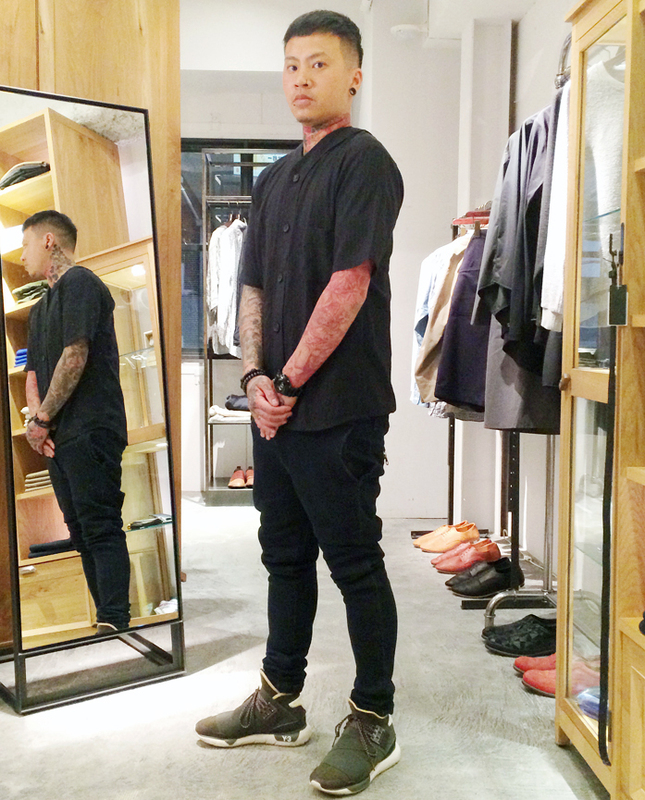 We visited Johnbull Private Labo Harajuku. It’s located near the main Omotesando crossing. 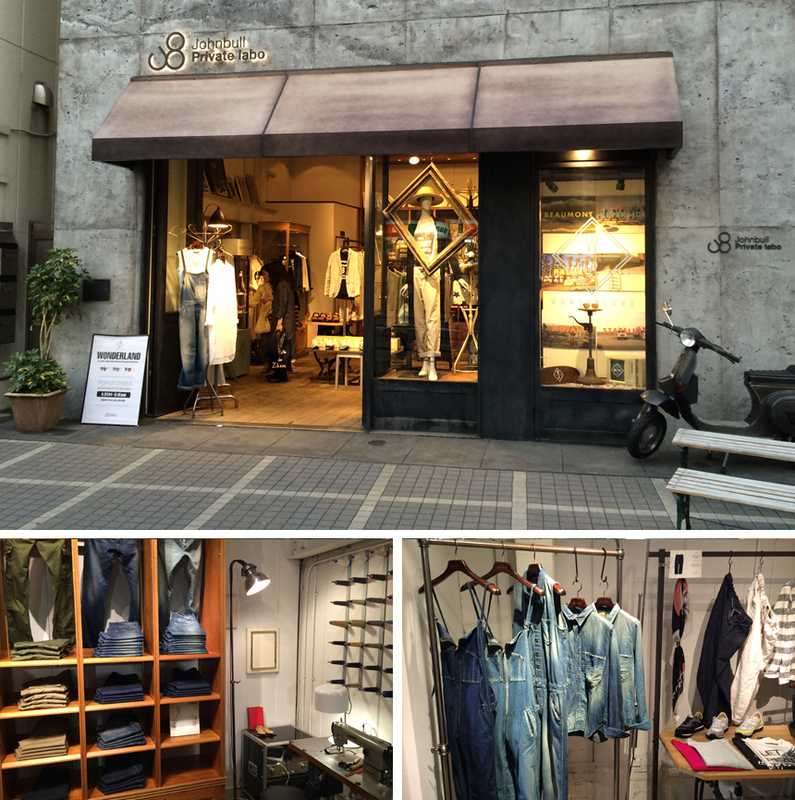 Johnbull’s flagship store offers all the Johnbull items as well as clothing, shoes and accessories from well-selected japanese and European designers. 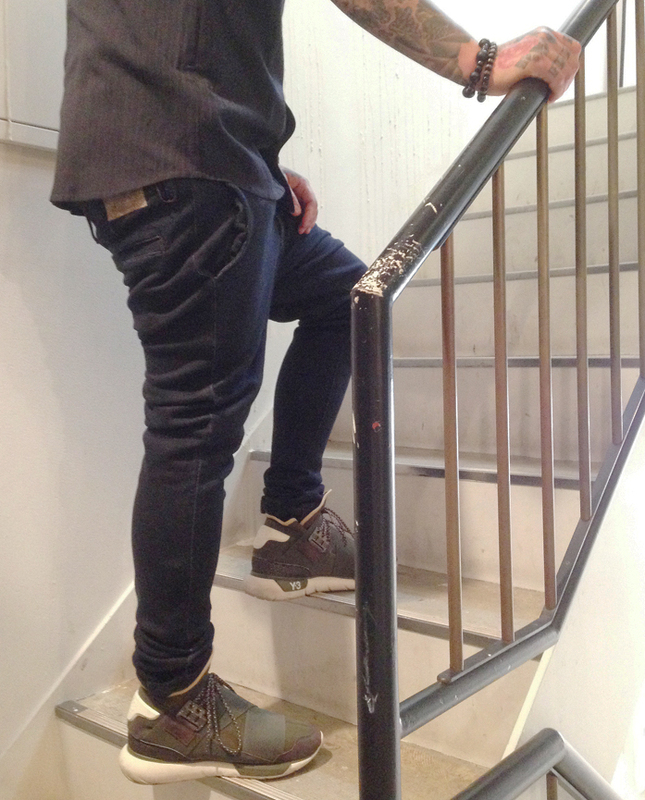 Ste has picked Johnbull’s Comfort Trousers in indigo blue for Fashion Pathfinder.Tokyo. It sits nicely tight on the thigh and goes very narrow towards the end. Indigo-dyed Japanese fabric with a special composition of 99% cotton and 1% polyurethane makes the pants very comfortable regardless of the tight-fit hems. 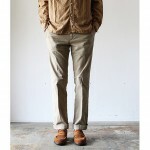 They look like skinny jeans, feel like sweatpants but in fact they are woven trousers sewn in Okayama. They will be a good addition to your early summer pants. Johnbull’s Confort Trousers come in three color ways; Indigo Blue, Grey and Charcoal Grey. 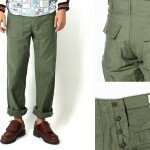 Johnbull’s Confort Trousers can be purchased from Johnbull Private Labo Online Store. Ste Wing has chosen a linen baseball shirt also from Johnbull to match the pants. It can be also purchased through their website.